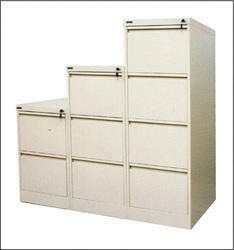 Our range of products include vertical filing cabinet, eco filling cabinet and office drawers. 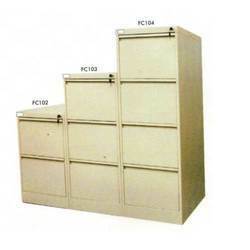 Backed with rich industrial experience, we are engaged in offering supreme quality Vertical Filing Cabinet that is available in numerous sizes and other specifications to meet several requirements of our clients. 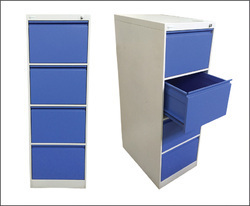 The offered cabinet is manufactured as per the set industry standards under the surveillance of our adept professionals using optimum grade raw material and pioneered methodology. The provided cabinet is duly examined on diverse quality parameters to ensure its durability.